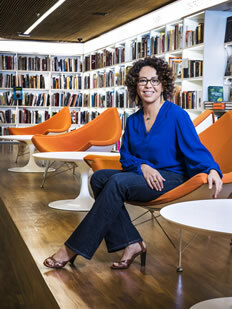 Cristiane Correa is a journalist and public speaker. She is the author of the book Dream Big which describes the rise of Brazilian businessmen Jorge Paulo Lemann, Marcel Telles and Beto Sicupira, the owners of AB Inbev, Burger King and Kraft Heinz. 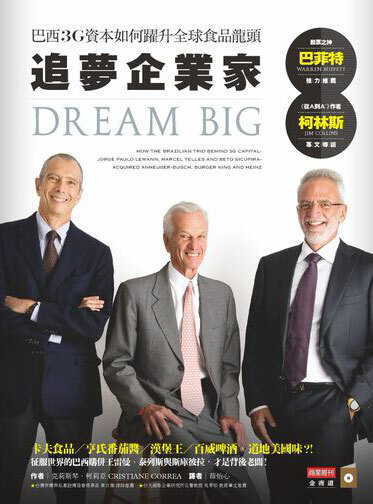 The book was published in Brazil, United States, Portugal Taiwan, China and Korea. 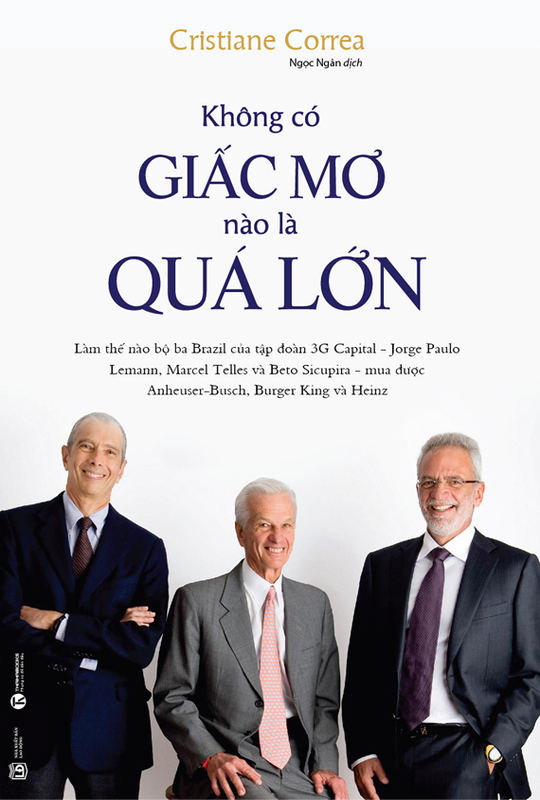 She also wrote two other books about other Brazilian entrepreneurs: Abilio and Vicente Falconi. 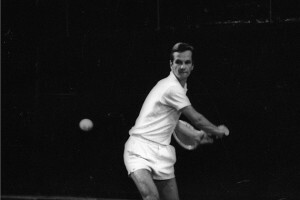 The three best sellers sold altogether over 550 000 copies. Cristiane was named as one of the 100 most influential people in Brazil by Época magazine. 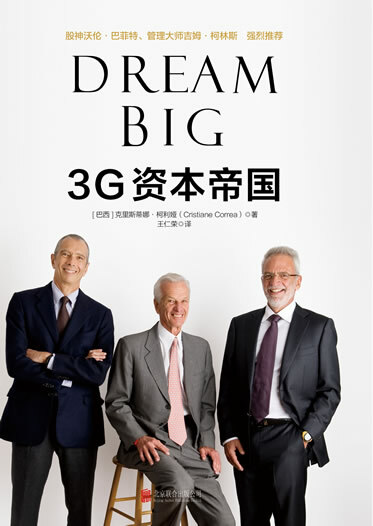 Dream Big was quoted on 3G article published in the first page of The Wall Street Journal this month. “3G Capital has grown using principles that are rare in the Brazilian business world, says Cristiane Correa, including running as a meritocracy, and maintaining relentless cost-cutting. 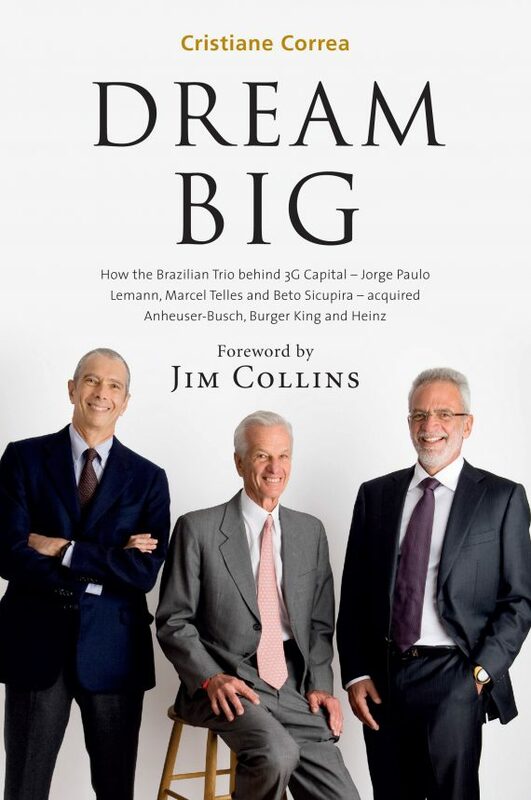 Ms. Correa is the author of Dream Big: How the Brazilian Trio behind 3G Capital – Jorge Paulo Lemann, Marcel Telles and Beto Sicupira – acquired Anheuser-Busch, Burger King and Heinz, an unauthorized look at Mr. Lemann and his colleagues”. 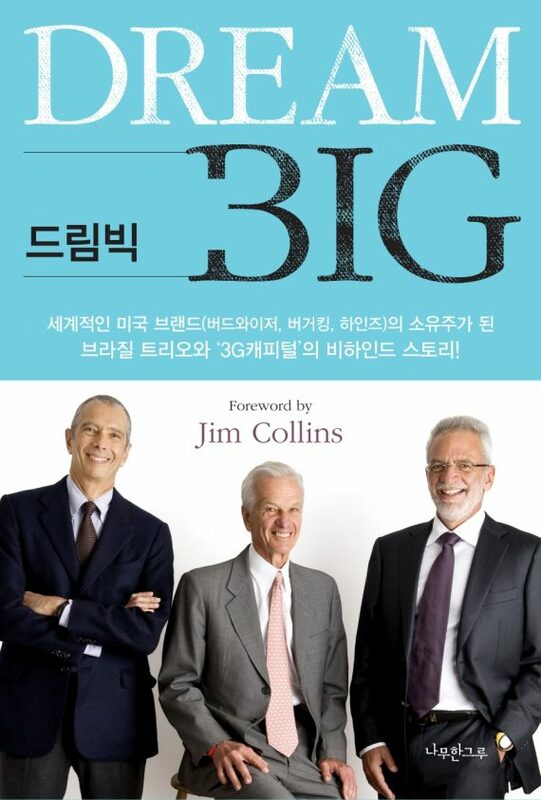 For those interested in learning more, Mr. Tilson and Mr. Buffett tout “Dream Big,” a book about the 3G founders. 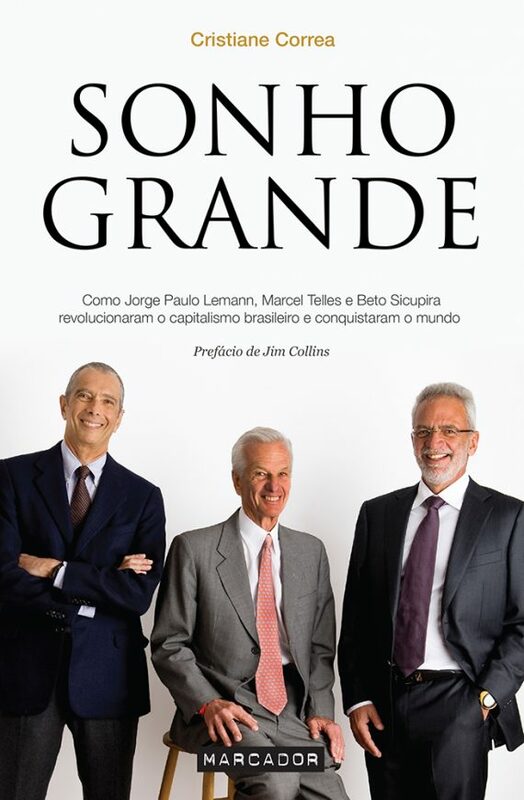 Cristiane Correa spoke to DealBook about 3G Capital, its business approach and why one of its founders, the billionaire Jorge Paulo Lemann, gets along so well with the Oracle of Omaha. Here is a transcript of the conversation, which has been condensed and edited for clarity.